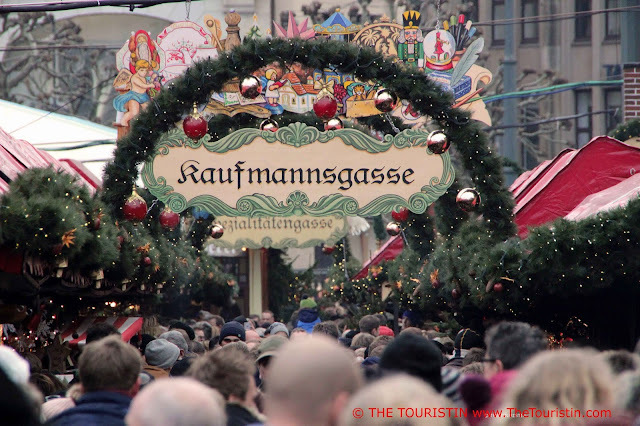 Where is your dream Christmas market destination? 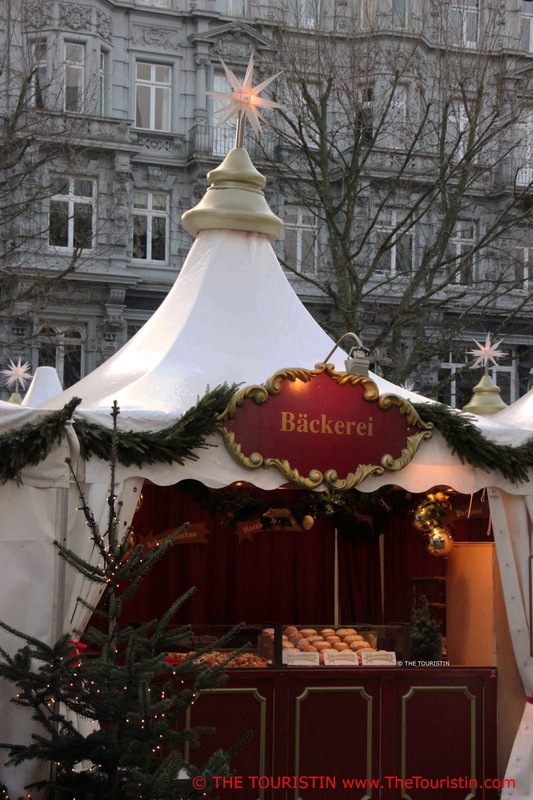 I created a list with Christmas Markets after I visited the ones in Hamburg, Berlin and Dresden in Germany and Vienna in Austria and will publish these in the coming days. 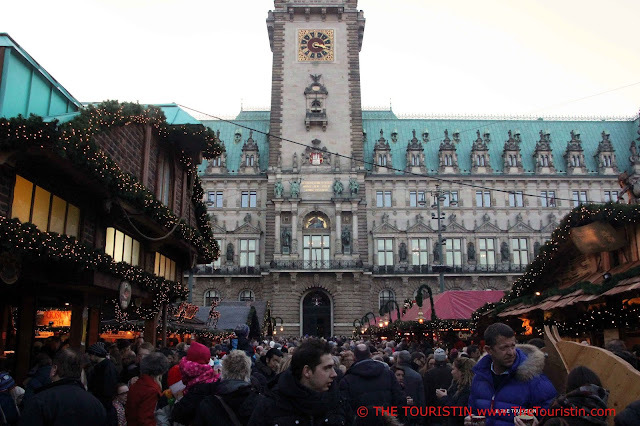 Today we are going to have a closer look at Hamburg’s Christmas Markets. Hamburg in the far north of the country is officially called Free and Hanseatic City of Hamburg, and neighbouring states are Schleswig-Holstein and Lower Saxony. Germany’s second largest city has for ever been called the ‘gateway to the world’ because of its large port. Most visitors come to town to visit the port and its surrounding districts. 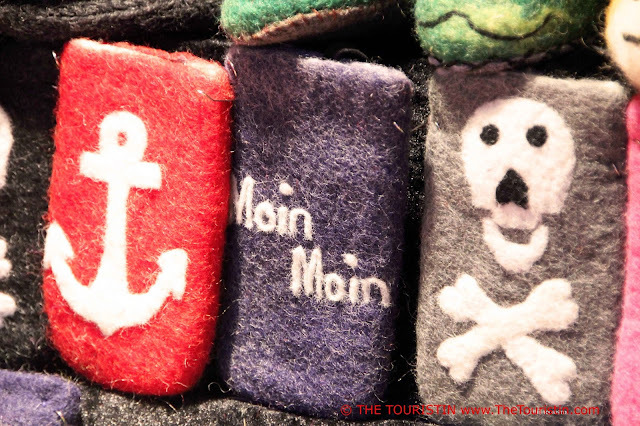 Hamburg has always been the meeting place for people from different nations and cultures. The city by the river Elbe is well known for its red-light district, and that has always attracted seafarers visiting the port town. It was just announced that a street in the new centre is going to be named after a famous prostitute who died in 2009. She worked in Hamburg as a domina and later as a street worker for drug addicted girls. A total of ten streets will be named after famous Hamburg women to remind people of the city's history. There is a lot of history to discover on a trip to Hamburg, but if you visit in December, you would want to start with the Christmas markets. 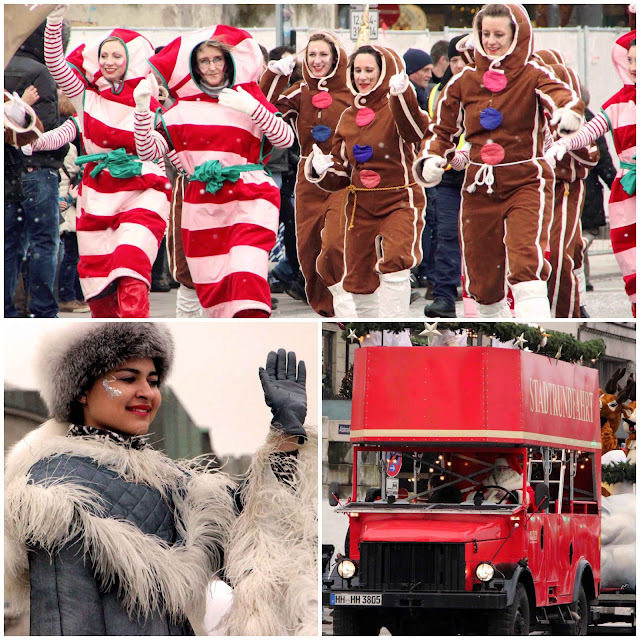 You will find everything from handcrafted wooden products to delicious German Christmas delicacies, up to the ever so popular mulled wine. It is December, and if you spent a few hours outside, you most certainly need hot drinks to stay warm and enjoy the fun. In many German homes Christmas remains more of a quiet and traditional time. But then there are also the beloved Christmas Markets. 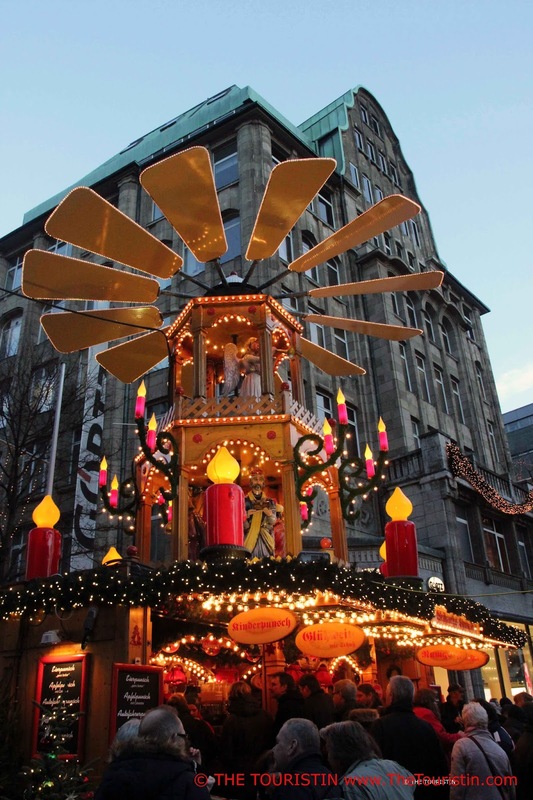 More than six million visitors come to see the 18 Christmas markets of Hamburg each Christmas season. 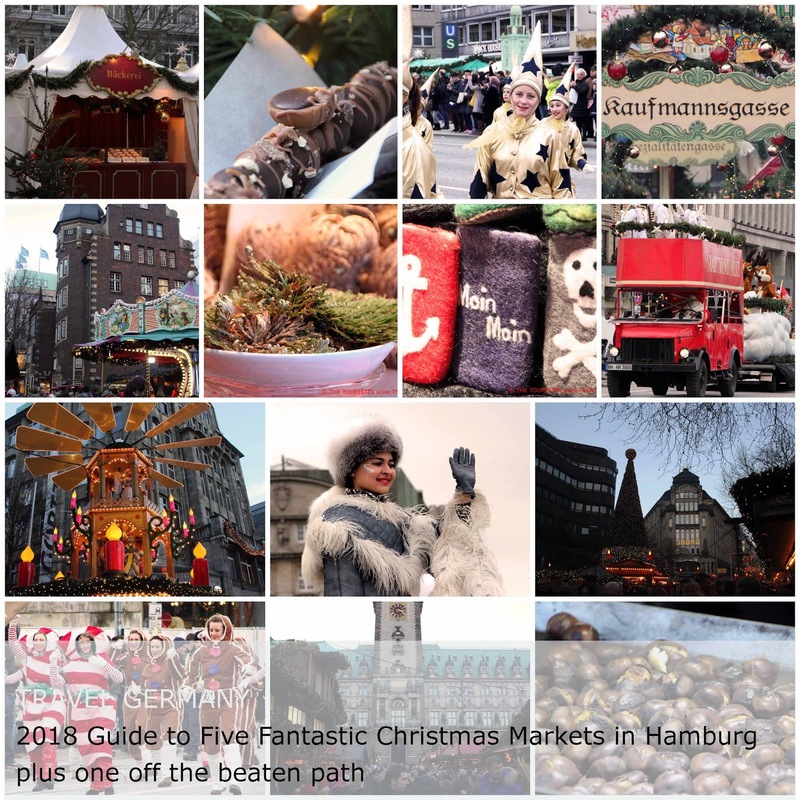 You can start planning your Christmas season trip to Hamburg with this choice of five markets plus one magical and off-the-beaten path Christmas Market, that is forty kilometres from town and easy to reach by bus. It is best to come hungry. 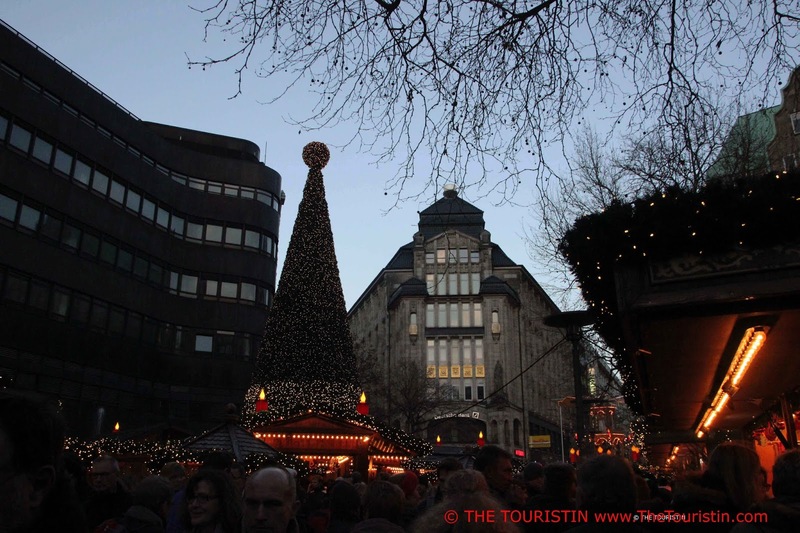 Christmas market with an amazing view of Hamburg. 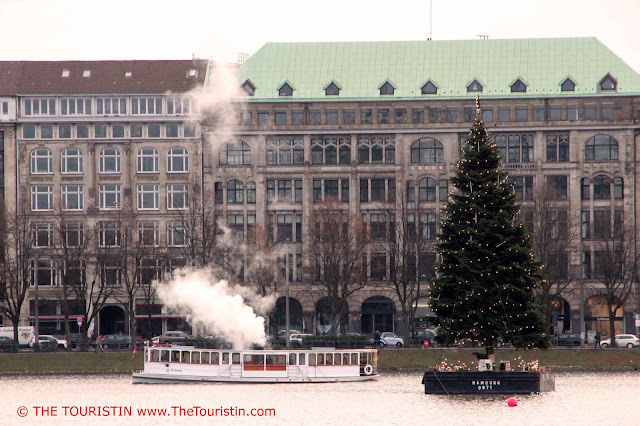 There is a giant Christmas tree on a pontoon, on the river Alster and at the quay there are lots of colourful small vessels plus a huge Ferris wheel. Due to its location there is this winterly breeze. It is magical, wait till you see the Christmas parade, and inquire at one of the stalls for the times of the Christmas Parade on weekends. Information: 26th November to 30th December 2016. Hours: 11am to 9pm. Fr. and Sat. 11am to 10pm. Closed 24th and 25th December 2018. This is a massive market in front of the town hall. It is a pretty maze of little lanes, and yes, these lanes are packed with people who love this Christmas Market as much as everybody. You can buy handmade toys, delicacies, soap, flowers, and Christmas decoration. 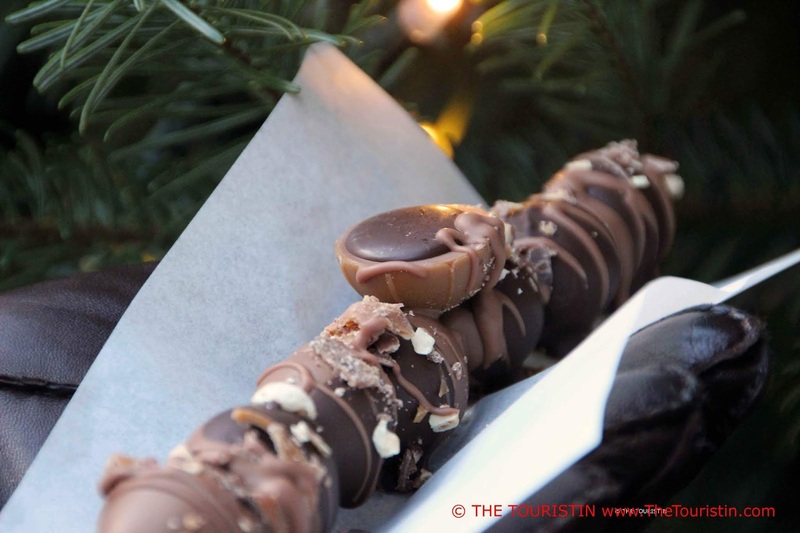 There are lots of stalls that sell mulled wine, sweet treats and food. Watch out for Father Christmas, occasionally gliding over the market on his slide. Information: 26th November to 23rd December 2018. Hours: 11am to 9pm. Friday and Saturday 11am to 10pm. A maritime inspired picturesque little Christmas Market on an island between the Alster and the river Elbe. It is slightly off the beaten path, and well worth the short walk. From here it is only a few more steps to the port of Hamburg. Information: 26th November to 23rd December 2018. Hours: Daily 12pm to 9pm. This one is just off the main shopping strip and has the atmosphere of a tiny village. There are many wooden stalls selling a Christmassy choice of delicacies, but the real highlight is an old merry-go-round. Information: 26th November to 29th December 2018. Closed 25th December 2016. Hours: 10am to 9pm (food stalls 10am to 11pm). 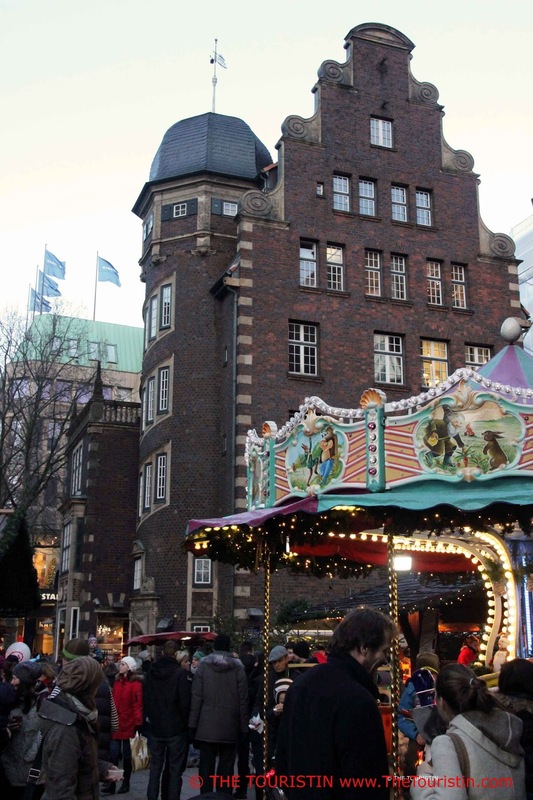 Romantic looking Christmas Market on one the biggest shopping streets in Hamburg, have a browse, you will find lots of handcrafted things. It conveniently leads directly to the central station. Information: 26th November to 29th December 2018. Hours: 10am to 9pm (hours food stalls 11am to 11pm). Closed 25th December 2018. 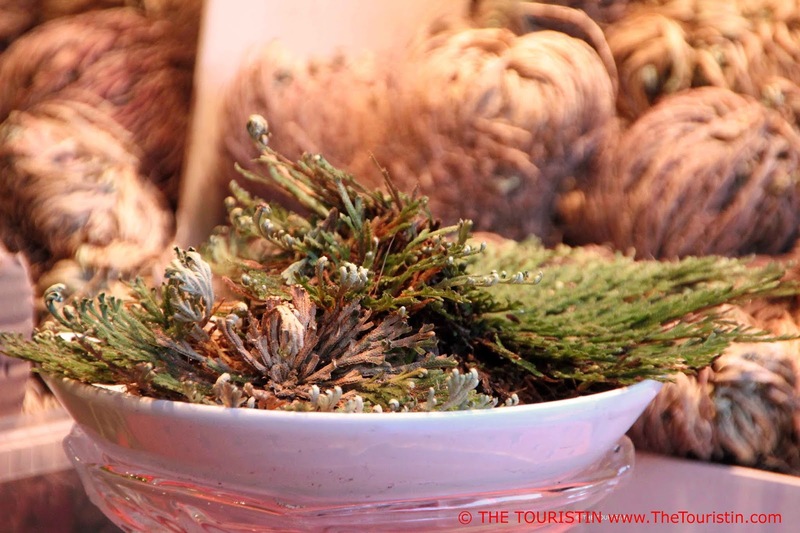 This is certainly one of the cutest Christmas Markets in Germany. Imagine life in a village in the countryside in the early 1930’s, life still feels pretty much pre-industrial, no big machines and no tractors. There are only a few tiny grocery stores, a church and a school. Sheep are grazing the meadows, and the ducks swimming their rounds on the pond. There are apple and pear orchards as far as the eye can see. Is there some movement on the horizon? Deers? At dusk children go to the barn to wish their donkey sweet dreams. After dinner and just before bed time it is all about stories by candlelight. There is lots of quiet and peace, life is charming. Everybody often day dreams of a more simplified life closer to nature, right? I found it in the northern most state of Germany in Schleswig-Holstein. Basthorst is a village with 400 citizens in the district of Lauenburg. There is this big estate, with an impressive red brick manor house erected in 1750, several hundreds of year old barns around a court plus many different outhouses. 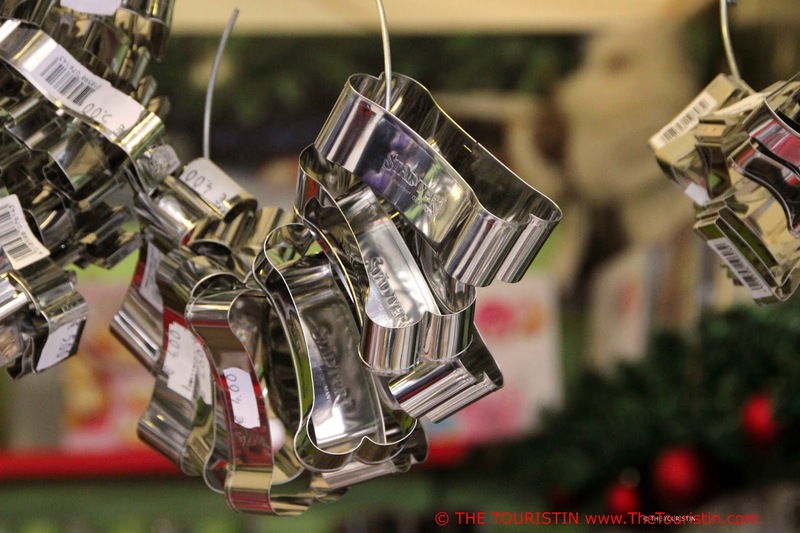 Every Holiday Season the owners open their estate to the public and invite them over to visit their Christmas Market. Information: Gut Basthorst. Auf dem Gut 3. 21493 Basthorst. Germany. 23rd to 25th November 2018 (Christmas bazaar), 30th November to 2nd December 2018 (1st weekend of Advent), 7th to 9th December 2018 (2nd Advent weekend), 14th to 16th December 2018 (3rd Advent weekend), 21st to 23rd December 2018 (4th Advent weekend). Hours: 11am to 7pm. Tickets EUR 6, free for children up to the age of 16. There runs a shuttle bus from Hamburg central station to Basthorst and back during opening hours of the market on Fridays, Saturdays and Sundays. Travel time is approx. 45 minutes. One-way ticket EUR 5 per person. 11.05am / 12.05pm / 1.05pm / 2.05pm / 3.05pm / 4.05pm / 5.05pm / 6.05pm / 7.05pm. From Hamburg via A24, approx. 40 kilometres. Parking is available. If you plan to visit Christmas Markets this season read Oh all these Magical Christmas Markets - The Do's and Don’ts for a perfect Christmas Market visit. How to best reach Hamburg? Visit the website of Hamburg airport to find your flight. Visit the website of the Deutsche Bahn to search for train tickets. 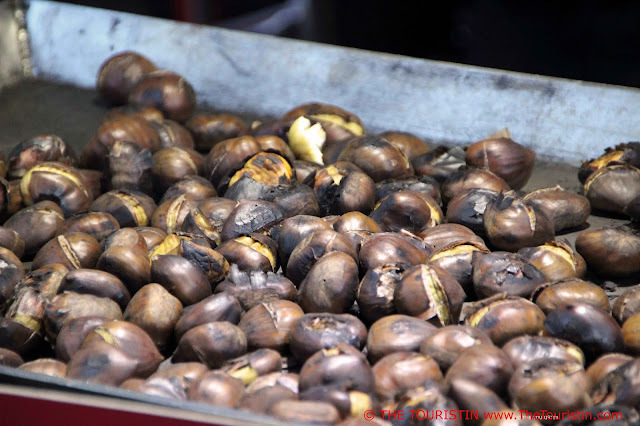 Travel Germany: Where to best eat the world in Hamburg? Sunset sail on the river Elbe in Hamburg.